Are you planning on selling your home soon? Lots of homeowners take on remodeling projects before they sell in order to boost the value of their home. Kitchen remodeling for resale is a popular project, especially if the kitchen is out of date. There are a number of important things to know about remodeling your kitchen if you’re planning to sell. The key here is to make upgrades that maximize your potential for return on investment. Since you’re not going to be living in the house much longer, it’s more about what a potential buyer would want in a kitchen. Keeping on reading to learn more about how to do this! 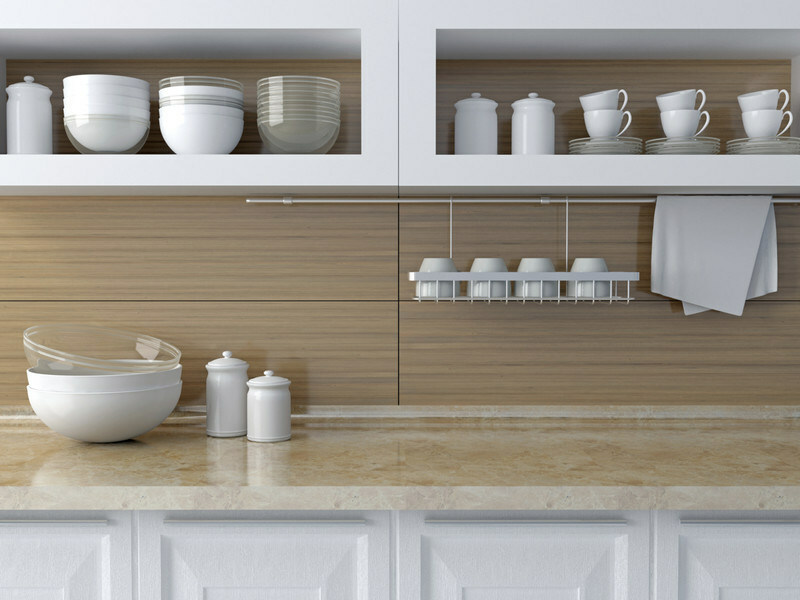 Making the right kitchen remodeling choices can improve your ROI when you sell. The more you spend the better, right? Actually, this isn’t what you want to do. Putting too much money into a kitchen remodel will actually decrease your potential for ROI. You want to find the sweet spot that maximizes it. Generally speaking, this means you can spend between 6-10% of your home’s value on your kitchen remodel. Tailoring your kitchen remodel for what the average buyer in your area wants is also important for ROI. You can find out what the popular trends in your area are by talking to local real estate agents. They can tell you what people who want to buy in your neighborhood are looking for. The more neutral your color and style choices, the more buyers will be attracted to the kitchen. Remember, kitchen remodeling for resale isn’t about what you want, it’s about what the buyer wants. Neutral colors like white, off-white, and beige are always in style and are easy on the eyes. If you have a kitchen that’s more closed off, consider opening it up to the rest of the home. This requires a bigger budget, but it can pay off because buyers much prefer a kitchen and a home with an open floor plan. This entry was posted on Thursday, August 13th, 2015	at 5:52 pm	. You can follow any responses to this entry through the RSS 2.0	feed. Both comments and pings are currently closed.